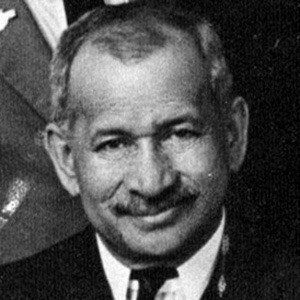 Remembered as the first member of the indigenous Māori group to serve in the Parliament of New Zealand, this early twentieth-century politician held office from 1928 until 1934 as Minister of Māori Affairs. After earning a degree in politics from Canterbury University College, he went on to receive a law degree from the University of Auckland. He published a Māori traditional song collection titled Nga Moteatea. Following the death of his fiancee, Te Rina Tamati, he married his deceased love's younger sister, Arihia Kane Tamati. The union resulted in five sons and six daughters. He and fellow New Zealand politician Ralph Hanan both held office as Minister of Māori Affairs.